How does your worldview impact your actions? So, Monday night I finally finished “reading” God’s Crime Scene, the new book by J. Warner Wallace. I was listening to the audio book, because it is hard to speed along with the top down and read at the same time. 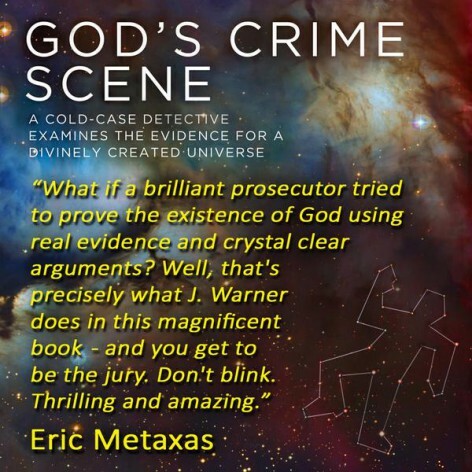 For now, here’s my one line review: this is a book for people who like evidence – he has collected a ton of evidence on everything people should be puzzling about, and sometimes on surprising topics. Anyway, I wanted to post something about some studies he mentioned in Chapter 6, on free will. This is one of the places where he found evidence in a surprising area.